Chiptroniks is market leader in Chip Level Repair Training . It is led by highly intelligent minds belonging to elite IITs who have experience of running many blue chip & Educational Companies. 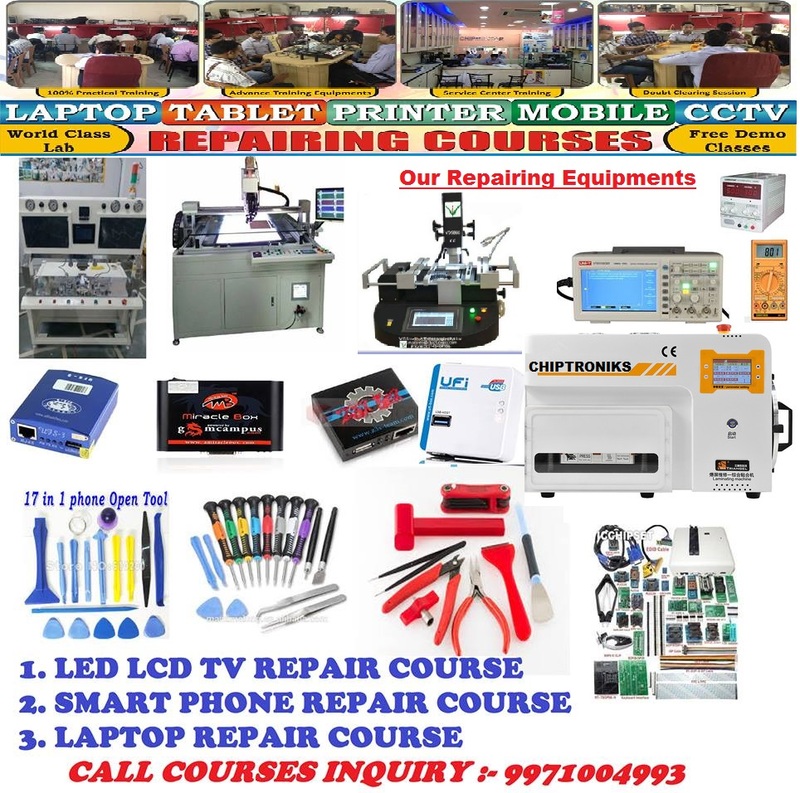 we are laptop, mobile, led lcd ,smart tv, printer, CCTV repair training institute. Chiptroniks is the result of vision to produce well trained indigenous technical people to catapult the growth of developing nations . Our parent Company is V D Intellisys Technologies Pvt. Ltd. VD Intellisys is the No1 manufacturere for Acf bonding machines having sold more than 600 machines wordlwide. Our Company is leading Distributor of all laptop spare parts & repairing Tools. We also Provide Corporate repairing services. Our Service Centre Department is one of the leading multibrand laptop,LED LCD Smart TV, Mobile, printer service Centre.We have Global partnerships as we have strategic alliance with many companies . 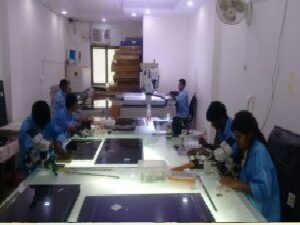 Our customers include : Foxconn, Sohnen, Delhi Metro rail corportaiton, Panasonic, youbroadband, IISC , IIT Madras, Indian Govt, Govt of Niger Delta, Freescale, HIkVision and may other top companies. Laptop Repairing course is one of the highly demanding course among the students. No technical skills are perquisite to join laptop repairing course in Delhi. Chiptroniks offer both Chip level Laptop Repairing Course and Card Level Laptop Repairing Course. We are the Best Laptop Repairing Institute and only we offer the 100% Job placement Assistance to our students. Read More…. Mobile repairing course is becoming a great opportunity for those candidates who want to earn money just after finish their course. We come among the best mobile repairing institute in Delhi with job placement assistance. We provide hands-on practical training to our so they will become mobile repair expert. Read More…. 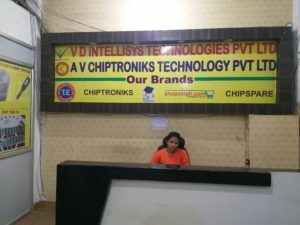 Chiptroniks Rank among the Best Led Tv Repairing Institute in Delhi that offer a advance Led tv repair course. We cover complete panel repair and EMMC programming of android tv. Special module of acf bonding machine and laser tft repair is included. Read More…. CHIPTRONIKS now announces online laptop chip level repairing course institute at very affordable price and covering all chip level/signal level repairing concepts. Read More…. Printer Repairing Course is the only course that will help you to earn money while you are studying. 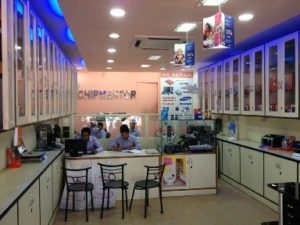 Chiptroniks is the only best Printer Repairing Institute that provide you a training on with new technique called toner recycling. Cartridge Refilling course in Delhi is less expensive course that can easily afford by any student. Read More…. Only few peoples are know that CCTV Repairing Course is also available in the market. 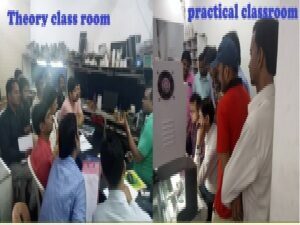 We are the First Institute that offer CCTV Repairing Course in Delhi with practical & field training. 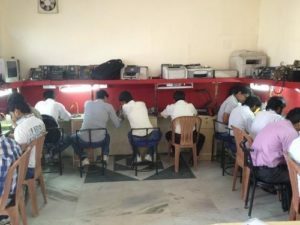 As the Premier CCTV Repairing Institute in Delhi we have a group of expert faculty that has vast experience and do mentoring of the trainees. Read More…. Having an experience of more than 10 years in education sector , Chiptroniks is founded to deliver the same standard & quality , the way our other sister companies have been doing . With a vision of “Fostering Technology ” we will constantly engage in guiding students for their best future . Our students are counted in different league and they are readily accepted by industry. With solid industry interface & exclusive PDP classes , students are well prepared to handle any situations in not only job but in their entire career. We don’t preach but our Expert faculties , advanced infrastructure & labs , industry interface and other exclusive facilities clearly depicts that we are unparalleled & No 1 in Technical Training .